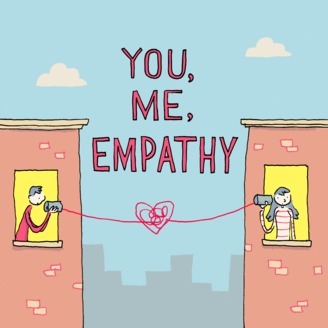 On Episode 72 of You, Me, Empathy, Tamara Albanna and I explore the intersection of spirituality and mental health, complex PTSD (CPTSD), our ties to ancestry, and The Divine Feminine. Thanks for listening and thanks for empathizing with us! Read the full show notes. 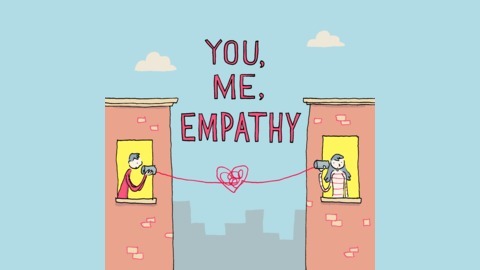 Support You, Me, Empathy on Patreon. Subscribe and leave a review in iTunes, Spotify, Stitcher, or Google. Get yourself a feely t-shirt, mug, or tote!